Jim Cramer noted that retiring Kellogg's CEO John Bryant is departing one of the most difficult industries to be in. 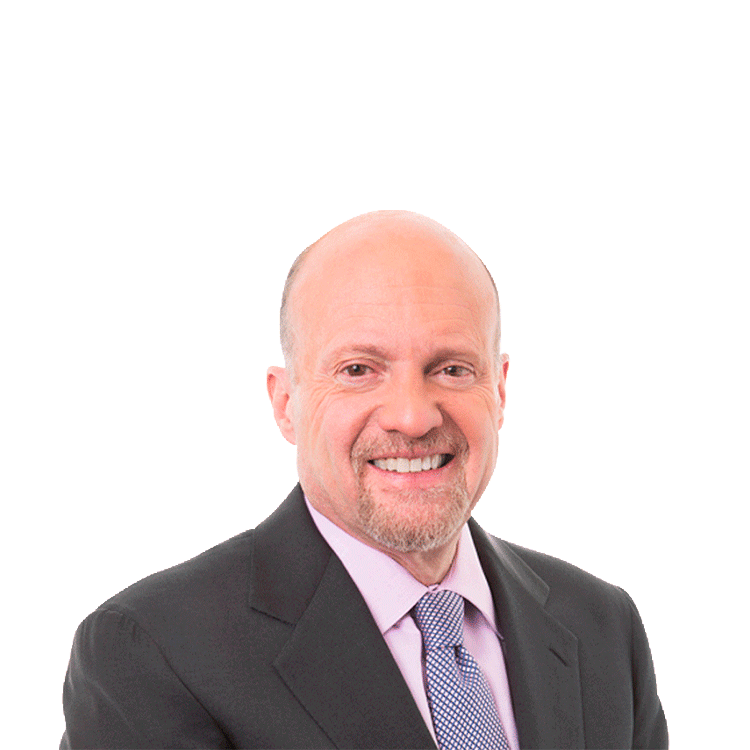 Responding to the retirement of Kellogg's (K - Get Report) CEO John Bryant, TheStreet's founder and Action Alerts Plus portfolio manager Jim Cramer noted that the consumer products group is one of the most difficult industries to be in. Bryant marks the third CEO in the consumer goods group to retire, Cramer said. Additionally, Cramer said that some of the difficulties faced by the consumer goods industry can be blamed on millennials. "Millennials don't like pantry food; they like fresh," Cramer said.